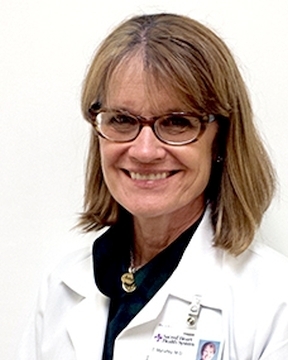 Dr. Teresa Mahaffey received her medical degree from the University of Illinois at Chicago. She completed her residency training at the Children?s Hospital in Oakland, California where she also served as chief resident. Dr. Mahaffey has special medical interests in all stages of pediatric autism and ... Read More treatment of Down syndrome. She has a passion for medical mission trips where she cares for the poor and vulnerable. In her spare time, Dr. Mahaffey enjoys spending time with her husband, Kevin, and their three children. She also enjoys being an active member of her church and traveling. In 2017, Dr. Mahaffey was recognized by Professional Research Consultants (PRC) as a ?Five Star? healthcare provider who scored in the top 10% nationally on patient surveys where patients were asked to rate the care they received. Awards are based on how often patients gave their physician or provider a rating of excellent on the PRC survey question. PRC is a national healthcare marketing research firm that works directly with more than 2,000 hospitals and healthcare organizations.